190 Ruby Red, Noble Saxony, Thick Red Carpet. "Noble Saxony is a luxury use carpet. 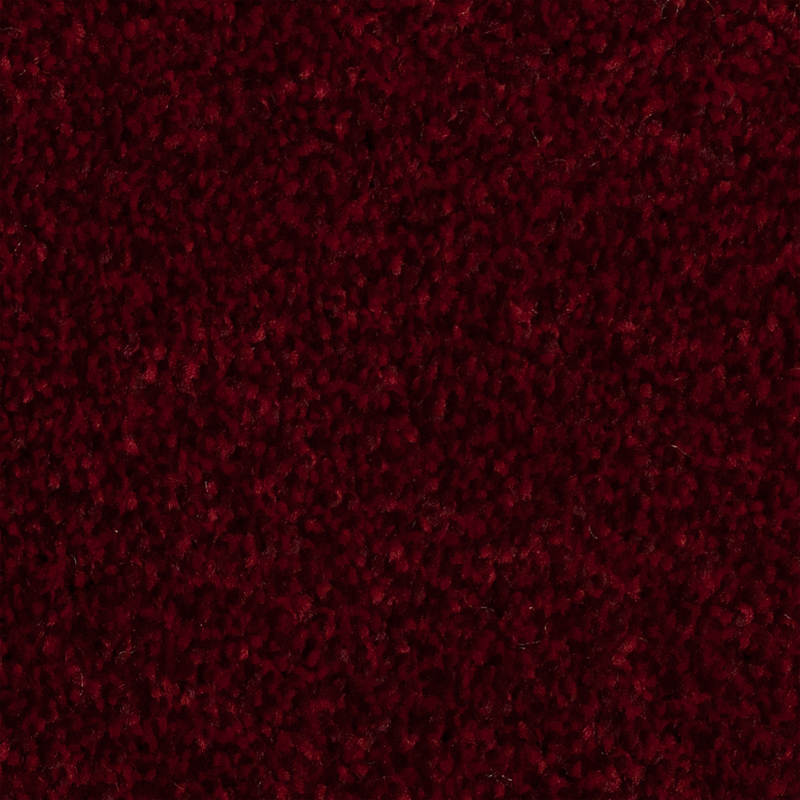 This 190 Ruby Red option is perfect for anywhere you want a thick luxurious stain resistant carpet."